Milonga Brava is now located at Kipster’s Gymnastics, Fitness, and Dance! 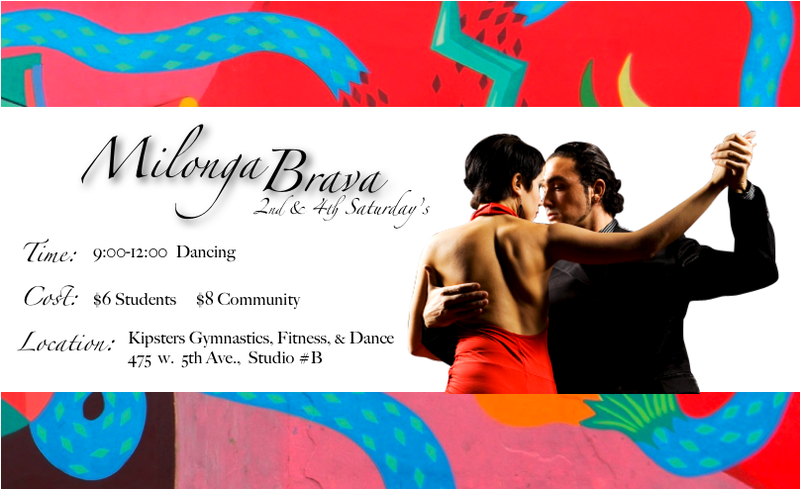 We are excited to announce, Eugene is now home to Milonga Brava! May 4th, FEATURED DJ: Mike McCarrel! *Click on the Milonga Brava tab for more information.